Khaite Raquel Cropped Flare Jeans £432 Free UK Shipping! 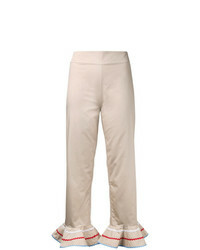 D-Exterior Dexterior Slim Fit Trousers £148 £296 Free UK Shipping! 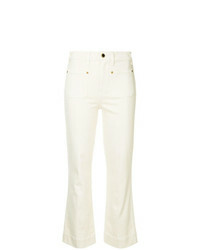 Khaite Fiona Cropped Flare Jeans £432 Free UK Shipping! 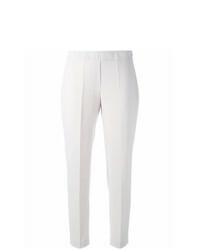 Anna October Flared Trim Cropped Trousers £256 £511 Free UK Shipping! 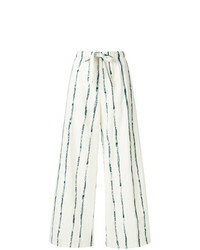 Aspesi Striped Trousers £168 £335 Free UK Shipping! P.A.R.O.S.H. Slim Fit Trousers £176 Free UK Shipping! 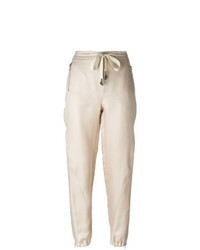 Unravel Project Lace Up Detail Trousers £813 £1,354 Free UK Shipping! 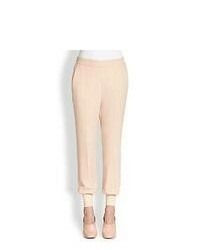 Ermanno Scervino Embelished Drawstring Tapered Trousers £606 £1,212 Free UK Shipping! AG Jeans Skinny Jeans £214 Free UK Shipping! 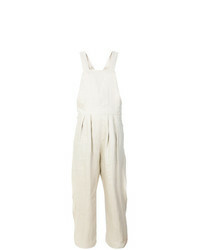 Tsumori Chisato Cropped Dungarees £627 Free UK Shipping! 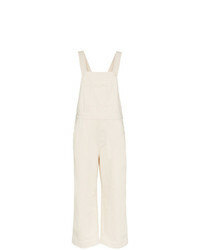 Ganni Bluebell Denim Dungarees £195 Free UK Shipping!